The River & Rowing Museum in Henley-on-Thames. Picture: Jaap Oepkes © RRM. As we celebrate our 20th anniversary year, we’ve really embraced the opportunity to reflect on our future and start thinking about what we’d like to achieve over another two decades. The RRM’s award-winning building in Henley’s Mill Meadows was opened in 1998 and today attracts 114,000 visitors a year. In 2012, The Times newspaper named it one of the top 50 museums in the world. 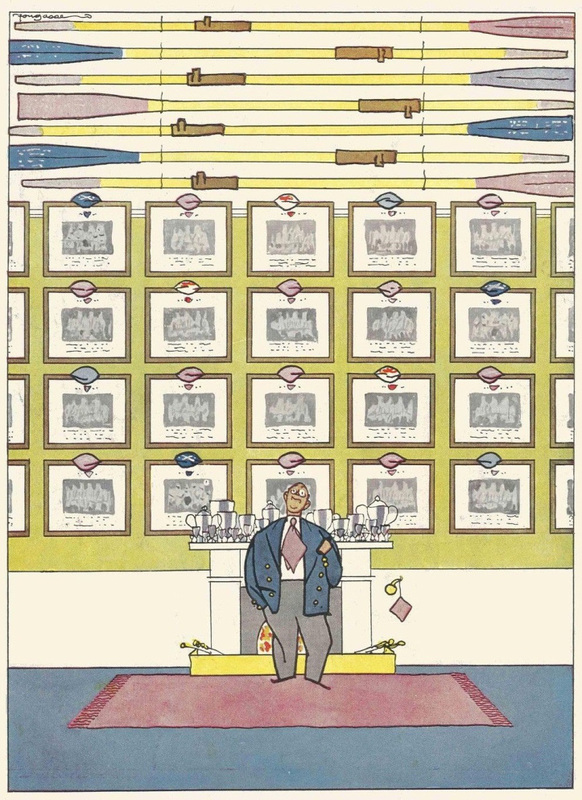 From the outset, however, it was realised that there are just not enough ‘HTBS Types’ in the world to support a credible museum dedicated solely to the sport of rowing. Thus, the RRM is also the town museum of Henley-on-Thames and, further, it addresses the modern interest in ‘green issues’ by using the Thames as a starting point to ‘explore the environmental, ecological and social impacts of water and rivers across the world’. In recent years, the museum has also staged several art exhibitions, though most unconnected with rivers and rowing. When I was telling friends that I’d got a job at the River & Rowing Museum, their eyes lit up as I explained the ‘river’ side of things but started to glaze over when I moved on to the ‘rowing’. Many people don’t realise that we’re an educational charity that receives no public funding for our core budget. We get some Arts Council money on a project-by-project basis but to function, we need to generate a considerable income through admissions, catering, retail, event hire and so on. 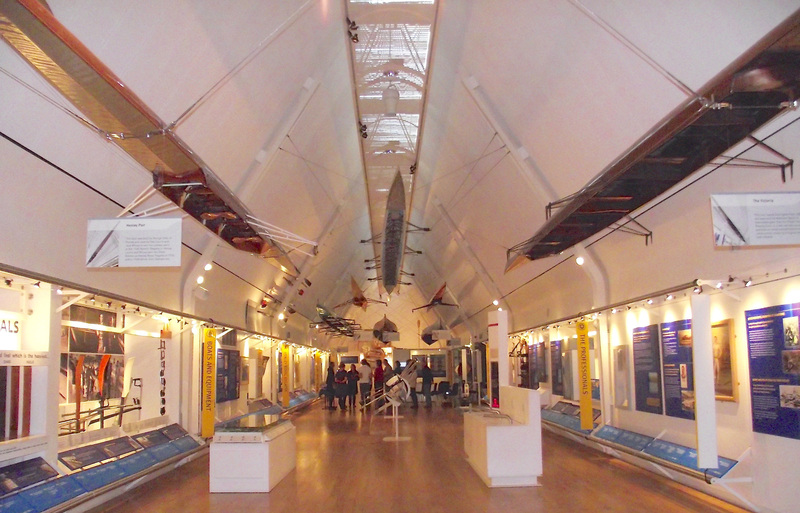 The Rowing Gallery at the River and Rowing Museum. I… want to make rowing as a subject more accessible and focus more on topics like women’s rowing and disabled rowing, which we don’t make the best use of at the moment. We could also look more to the future at how science is helping the sport, which I think is interesting. 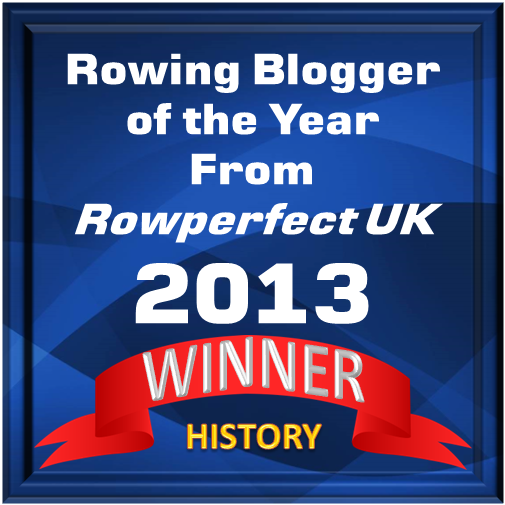 Of course, talk is easy, but there is some welcome evidence that rowing history is back on the agenda; there are two events planned for this month that will particularly appeal to HTBS readers. This event has been postponed to spring 2019! 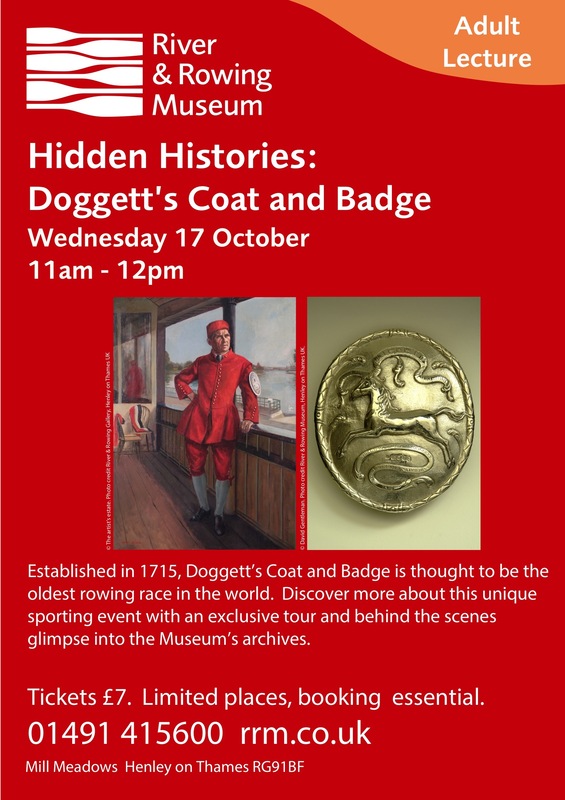 Established in 1715, Doggett’s Coat and Badge is thought to be the oldest rowing race in the world but its colourful history has often been hidden by the more famous Oxford and Cambridge Boat Race and Henley Royal Regatta. Join Assistant Curator, Katherine Robson, for an exciting guided tour of the Rowing Gallery followed by an exclusive behind-the-scenes glimpse into our archives to find out more about the fascinating stories of a sporting event that has been at the heart if the lives of apprentice waterman on the River Thames for over 300 years. Booking essential, £7 per ticket, limited places. Call 01491 415600 or click here. Explore some of the highlights of the Thomas E. Weil collection out on display and have an exclusive view of material from the Museum’s stores. 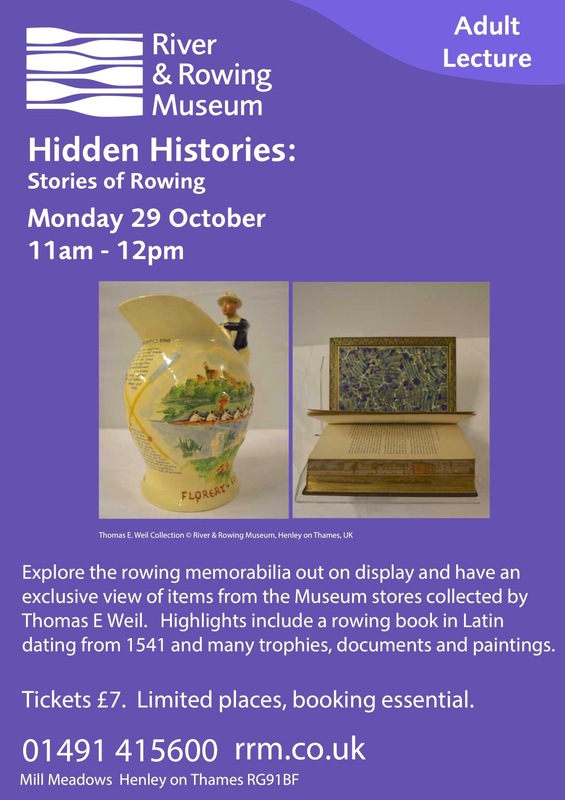 The fascinating collection includes a Latin book about rowing from 1541, a scale copy of Old Father Thames, trophies, archive material and paintings which showcase rowing up as well as rowing memorabilia from all over the world. Booking essential, £7 per ticket, limited places. Call 01491 415600 or click here. An HTBS Type – hopeful about the new regime at the River and Rowing Museum. The R&RM website now says that the Doggett’s talk tomorrow has been postponed until Spring 2019.